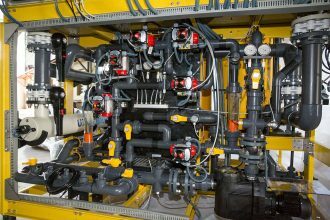 Recirculating aquaculture skid filtration system with the smallest footprint per biomass filtered. 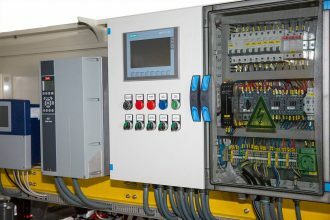 Fully integrated plug & play and tested. It covers mechanical, biological, chemical and disinfection filtration processes with low energy consumption and ease of operation. The MAT Recirculating aquaculture skid filtration system is a complete filtration unit designed for simple Recirculating Aquaculture operation, with the smallest footprint and minimum energy consumption. 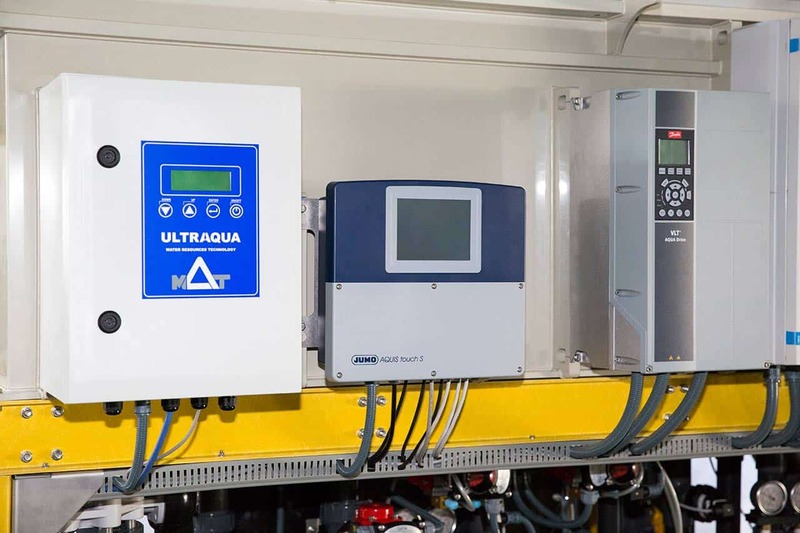 The Units are equipped to provide complete mechanical, biological, chemical and disinfection water treatment. 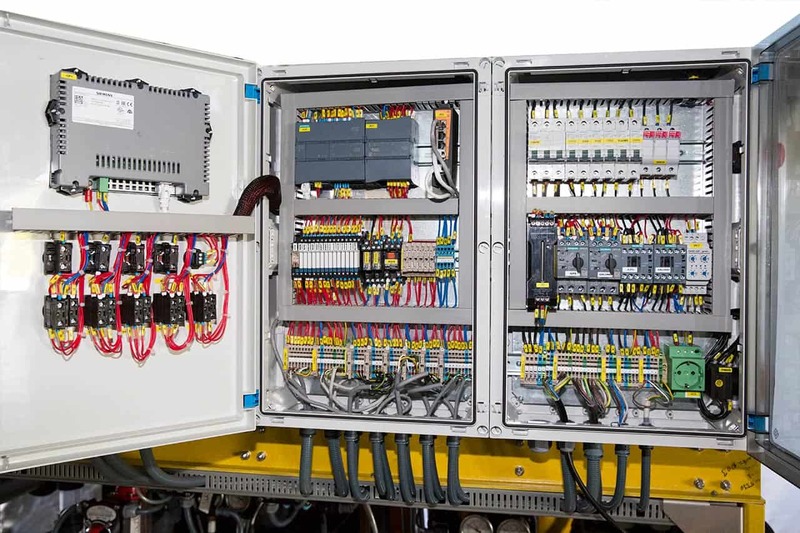 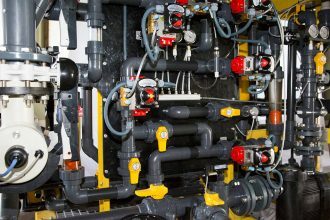 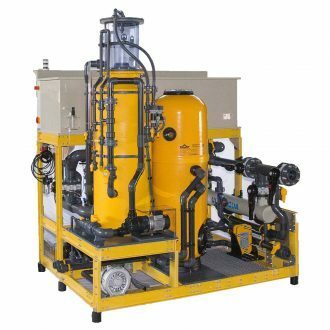 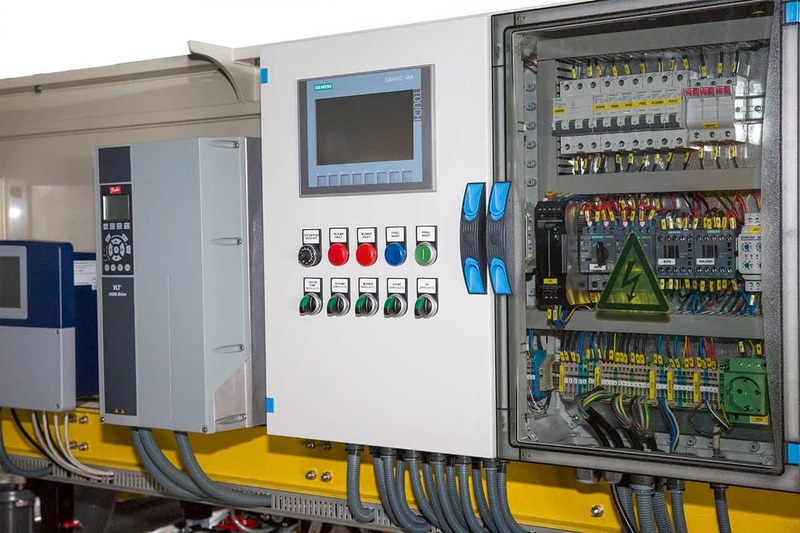 RAS Skid Units integrate automated operation decreasing the operational cost and human error probability of the facility. 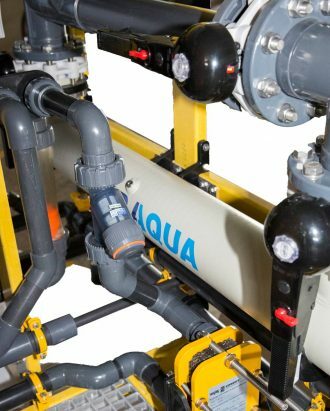 MAT RAS SKID units cover a wide range of the Recirculated Aquaculture Systems applications. 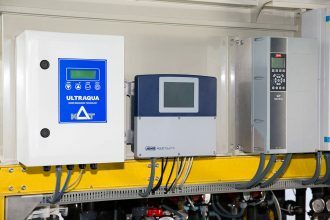 RAS Skid Unit forms a user-friendly plug and play system for Biological filtration, Protein skimming and ozone – UV disinfection. 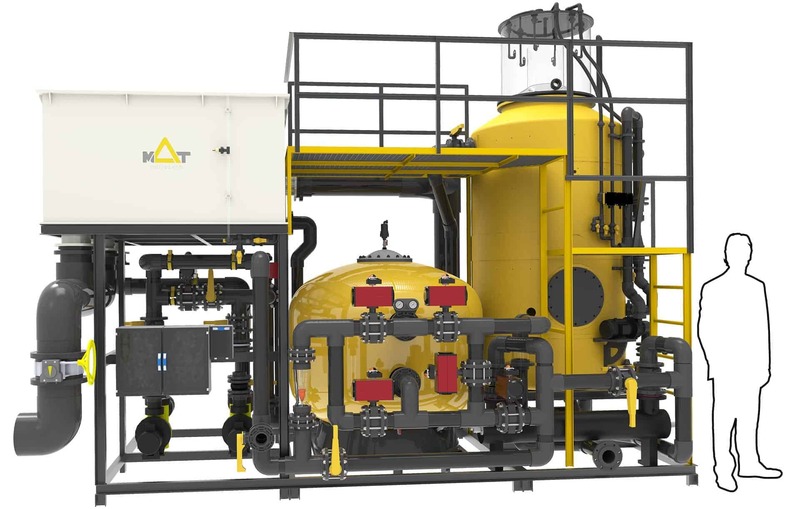 Skid is an integrated system consisting of all the essential equipment for Recirculated Aquaculture Systems, focusing on increased efficiency of mechanical, biological, chemical filtration, ozone infusion and UV disinfection. 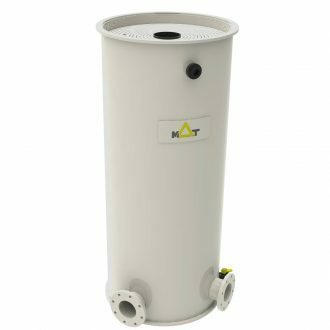 Our Skids are designed for optimized TAN (Total Ammonia Nitrogen) removal rate in the lower footprint. 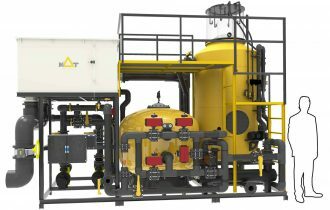 In Shellfish RAS Aquaculture applications, the SKD comes without sand filtration. 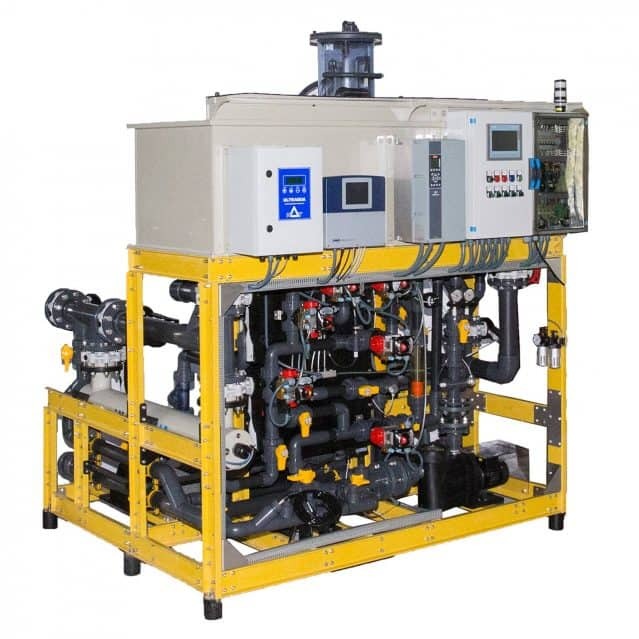 Moreover The body of the Recirculating Aquaculture Skid System is made of PP. 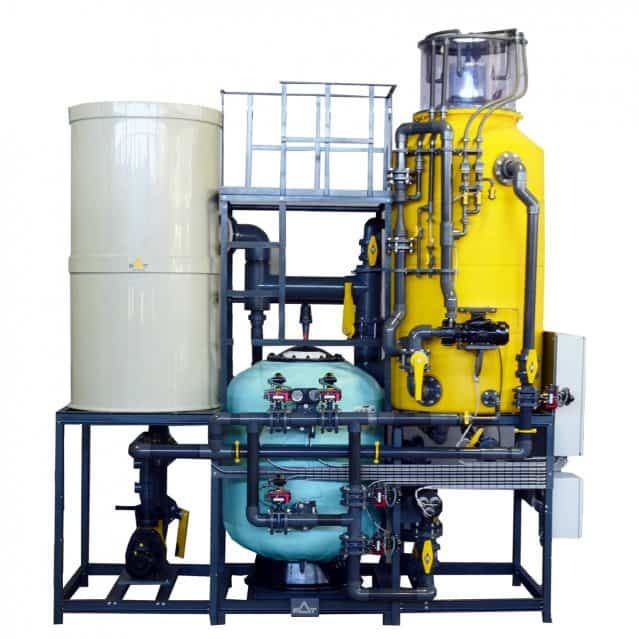 Hence, this minimizes the osmosis oxidation and provides durability against harsh operational conditions. 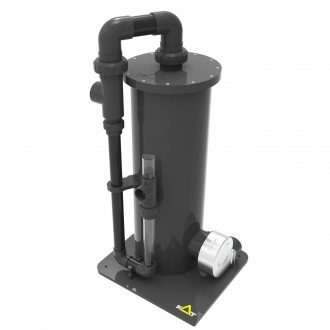 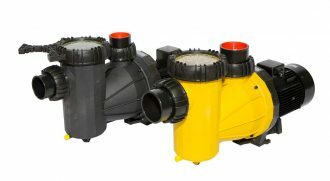 Our RAS skids come fully assembled and hydrotested for fast and trouble-free installation on site. 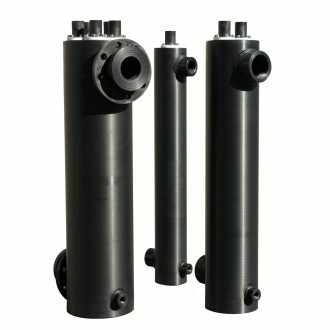 For optimum mechanical filtration capacity, the pressurized filter contains AFM Media to achieve better mechanical filtration and energy saving operation.